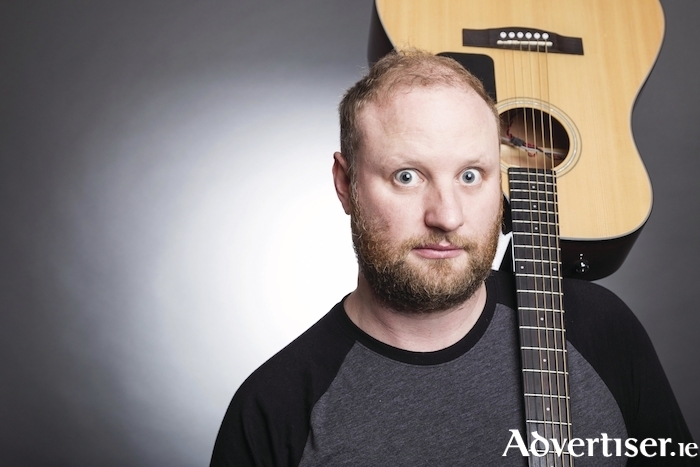 FRED COOKE, one of Ireland's most popular comedians, will give Galway a sneak preview of his show for August's Edinburgh Festival, with an intimate date at The King's Head. Fred will perform Fredinburgh in The King's Head's Ruby Room this evening [Friday March 9] at 7.30pm, with the show involving music and physical storytelling. Fred is best known for his roles in Republic Of Telly and The Savage Eye, and for being the MC on The Tommy Tiernan Show. Tiernan said: "I love Fred, he has the real spirit of the clown in him." Admission is €5. All money received will go to Pieta House, Galway. Pieta House offers a specialist counselling programme for people who have attempted to take their own lives, people with suicidal ideation, who have engaged in self-harm, and those bereaved by suicide.